Gregory S. Rubin has overall management responsibility for the firm’s global legal and compliance services. He serves on various firm committees including risk management, compliance and valuation. 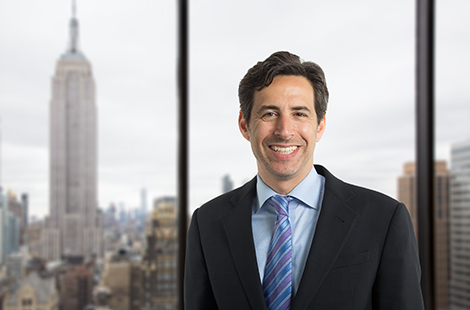 Mr. Rubin previously served as a Vice President and Regulatory Counsel in the Institutional Securities Group at Morgan Stanley and as a corporate and securities attorney at Lewis and Roca, LLP. He earned a J.D. from Cleveland-Marshall College of Law and a B.B.A. from the University of Cincinnati.